The article reviews public discussion of the projects for public spaces in four districts of Irkutsk. The key aspects of the project “Formation of a comfortable urban realm” are presented. The article also features the peculiarities of the public discussion of the projects among different groups of citizens and in different districts of Irkutsk. REPINA, Anastasia. Participative Design in Irkutsk. project baikal, Russian Federation, n. 55, p. 150-150, apr. 2018. ISSN 2309-3072. 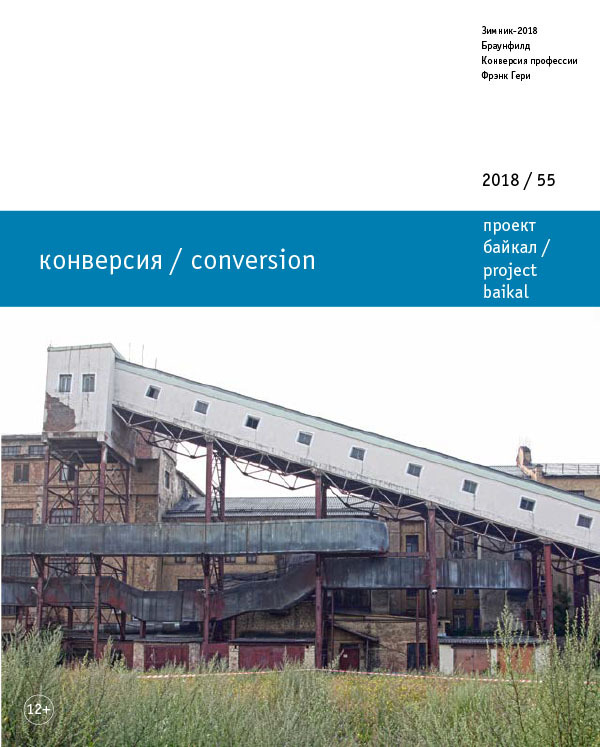 Available at: <http://projectbaikal.com/index.php/pb/article/view/1308>. Date accessed: 26 apr. 2019. doi: https://doi.org/10.7480/projectbaikal.55.1308.